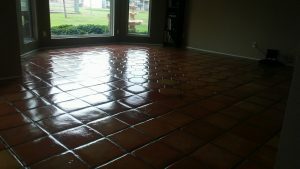 For nearly 40 years, Horizon Carpet, Upholstery, Tile & Grout Cleaners has earned a reputation as a superior residential cleaning company in Phoenix, specializing in tile, grout and carpet cleaning services. As a family-owned business, we understand how important your home and gathering space is to you and work diligently to ensure your floor and carpet are clean and presentable for entertaining family and friends, and for everyday living. 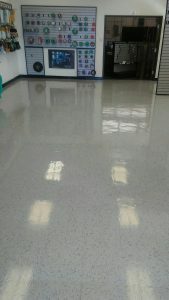 our options for one-time or regular carpet, tile and grout cleaning services for your corporate space. Don’t waste your own valuable time cleaning the floors, furniture and other surfaces of your home or office yourself, or worrying about a less experienced company causing unnecessary damage. Trust Horizon Carpet, Upholstery, Tile & Grout Cleaners to remove stubborn dirt, dust, allergens, germs, and more for you. There is a reason our clients have come back to us again and again over the years, and we invite you to discover that for yourself! Contact Horizon Carpet, Upholstery, Tile & Grout Cleaners today to learn more about our residential and corporate cleaning services in Phoenix, Arizona. We look forward to speaking with you and adding you to our ever-growing list of satisfied customers! Discover why Horizon Carpet and Tile Cleaners and Repair is becoming the most preferred cleaning company in Phoenix, AZ.